Thinking of starting a career in the field of Cybersecurity, Malware Analysis and Reverse Engineering? Do not look any further. Here ends your search! Gear up all the cybersecurity enthusiasts out there, as Quick Heal Academy is providing an excellent opportunity. “Certified Malware Analyst” will help professionals build an exceptional career in the field of Malware Analysis, especially those who are passionate to examine, identify and understand the nature of malware such as Virus, Worms, Botnets, Trojans and other potential cyber threats. 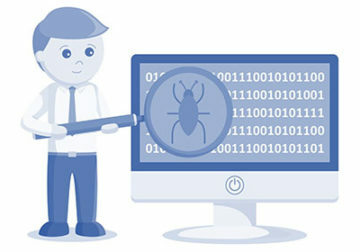 A Malware Analyst is the one who deals effectively with actual or suspected malware samples and investigates, stops, resolves & helps to prevent such incidents from recurring. A malware analyst also has to gain skills while handling malware incidents and assist in the design & implementation of malware controls. Learning is an ongoing process. Make it valuable with Quick Heal! Prove your skills & knowledge and build strong technical competence. Become a valuable asset for malware analyst positions at various organizations. What includes Subscription/Purchase of CMA (Certified Malware Analyst)? 1st re-attempt will be available 3 days after the initial attempt. 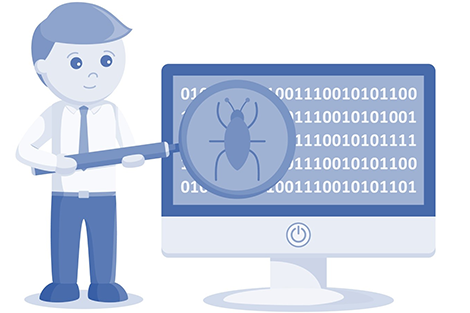 Keen and passionate to examine, identify and understand the nature of malware such as virus, worms, bots and Trojans? You’ve probably landed to the right platform. Certified Malware Analyst (CMA) will help individuals to build a career in the field of Malware Analysis. If you are looking forward to have a kick start in the world of malware analysis, then the CMA is one of the best way to provide a baseline knowledge required in the field. Are Quick Heal Academy and Quick Heal the same? 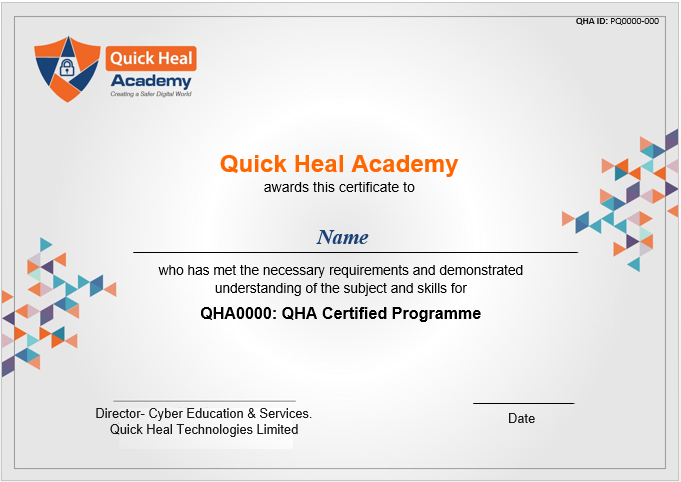 YES, Quick Heal Academy (QHA) is a division of Quick Heal Technologies Limited, the leading IT security solutions provider headquartered in Pune, India. After the candidates submit their exam, a preliminary pass/fail result will be displayed on the screen. Official result will be emailed to candidates on the next working day of the exam. When can I book a slot for my exam? Once you’re registered for the exam, you will receive a confirmation email from QHA. Generally the waiting period to take the exam, lies between 5-10 working days according to the availability and time slot. You will be allowed to choose maximum 3 preferred dates, according to which the final date will be informed to you via email. Will I get any access kit after making the payment? Once you make the payment, you will get access to QHA Learning Management System (LMS), wherein you can access the study material. It will be available for 30 days. Some of the content will be downloadable as well. The same platform will be used to take the exam. From where can I verify my certificate?